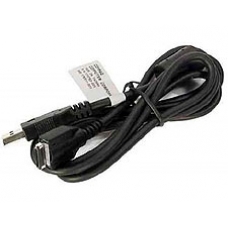 A genuine Compaq Universal iPAQ AutoSync cable provides easy synchronization of your iPAQ Pocket PC with your office or home PC through a USB connection. It is great to have one at both locations, and this cable takes up less space than the cradle when you are travelling. * Genuine HP Autosync Cable.